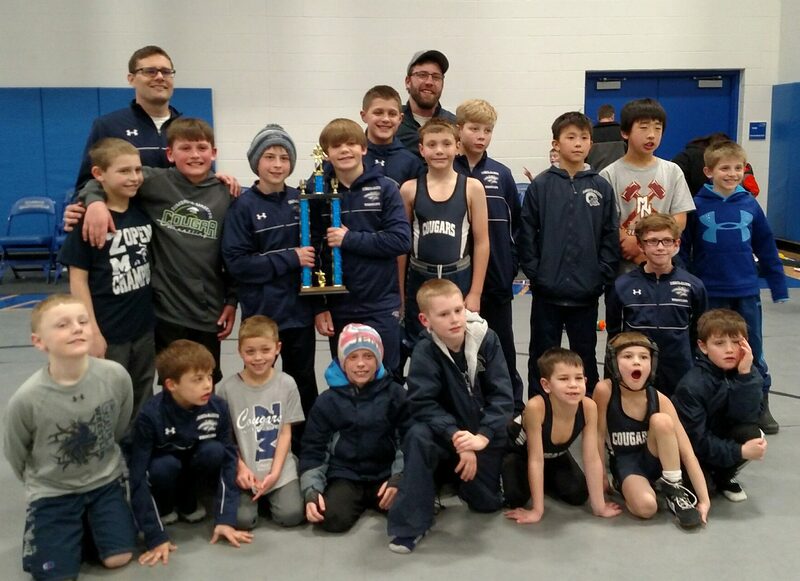 The youth team competed in Kasson today going 4-1 to earn 5th place out of 16 teams. The wrestlers were able to top KM White, GMLOS, Northfield, and Dover-Eyota while falling to Chatfield. 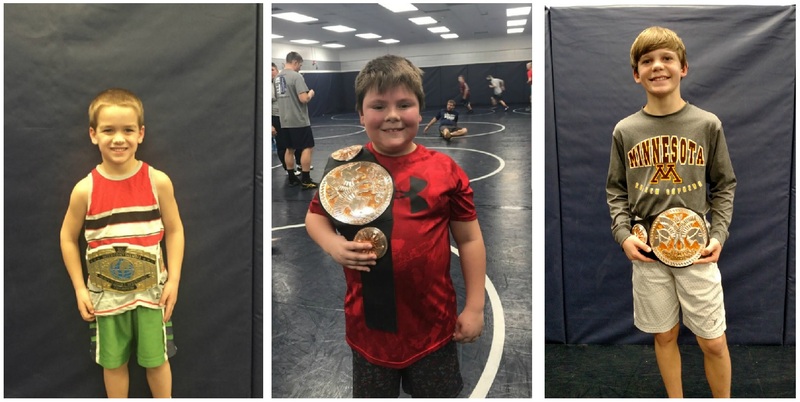 Our youth wrestlers of the week are Jacob Matthees, Braxton Mehrkens, and Kaleb Lochner. Jacob is in PreK and son of Jeff and Michelle. Braxton is in 3rd grade and son of Kyle and Amber. Kaleb is in 6th grade and son of Ben and Jessica. Great job boys! Wednesday– Youth open mat/Jr. and Sr. team practice at 6 PM. Thursday- High School @ Kenyon vs Stewartville and KW.